WooCart is ready for Early Adopters! Posted on 01/10/2018 | by Dejan Murko | 2 Comments on WooCart is ready for Early Adopters! 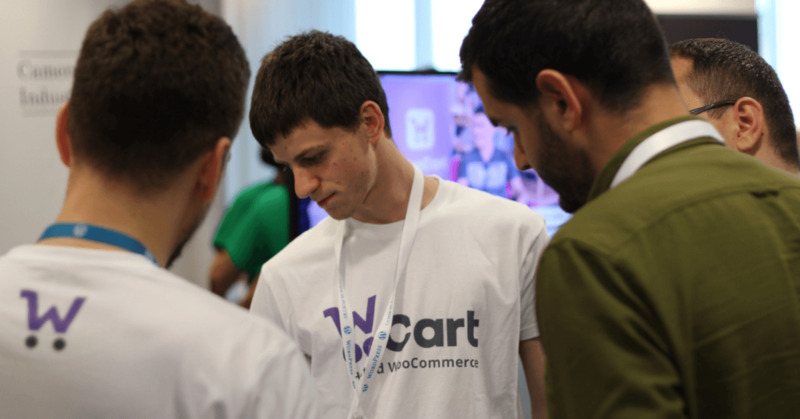 WooCart is launching on Manchester & Bucharest WordCamps! Posted on 18/09/2018 | by Dejan Murko | Leave a Comment on WooCart is launching on Manchester & Bucharest WordCamps!